"Their Engineering capabilities and advice have been crucial to developing optimized transmission lines prior to construction. 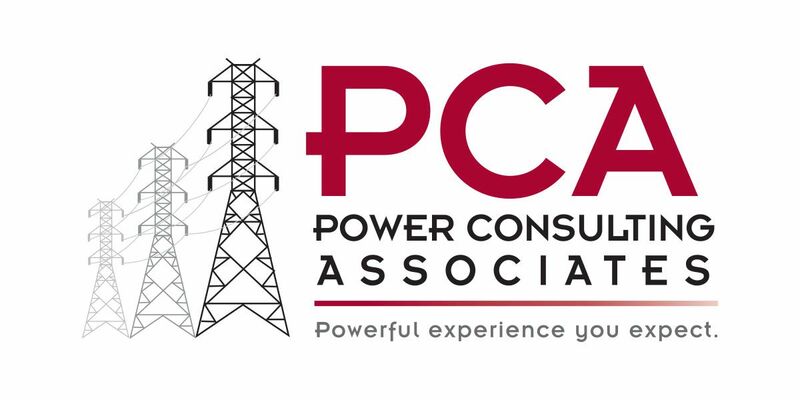 PCA was on time with all their deliverables and very responsive to custom deliverables to satisfy our needs. They maintain a small-company feel, where we interacted directly with the expert and designer to quickly make desired changes. PCA has been a valued partner for Tradewind. Thanks PCA!" “Everything I can say about the 3D substation modeling projects is 100% positive. I think from our end, we knew as we went through the design process on these, that it would take a few iterations to iron out all the wrinkles, and figure out exactly what we want. Construction has complimented these structures, about how well they go together. I appreciate you all taking the time to work with us to work out the bugs." PCA is committed to creating and maintaining a safe work environment.